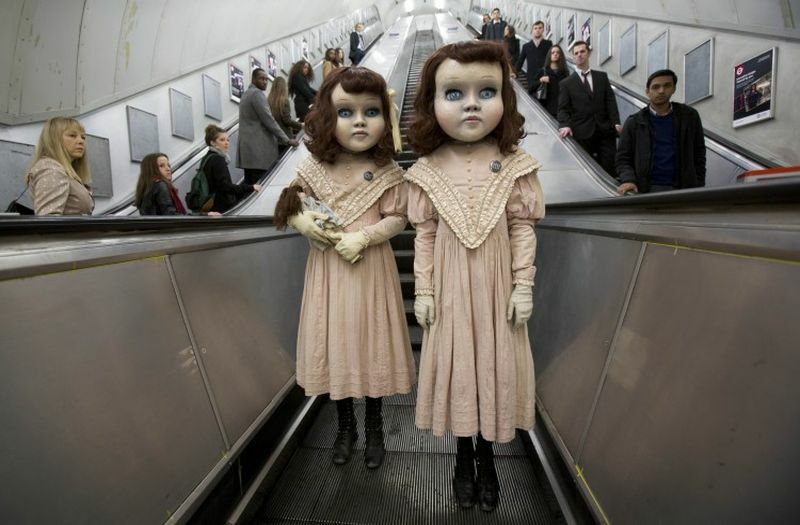 If you thought the Grady Twins from THE SHINING were terrifying, imagine how Londoners felt recently when their morning commute was accompanied by the arrival of two young girls wearing Victorian-era dresses and porcelain doll-like masks. According to Western Daily Press, the 10-year-old girls were spotted at various locations around London, including busy streets and railway stations, prompting many bystanders to post images of the eerie, silent pair on social media. 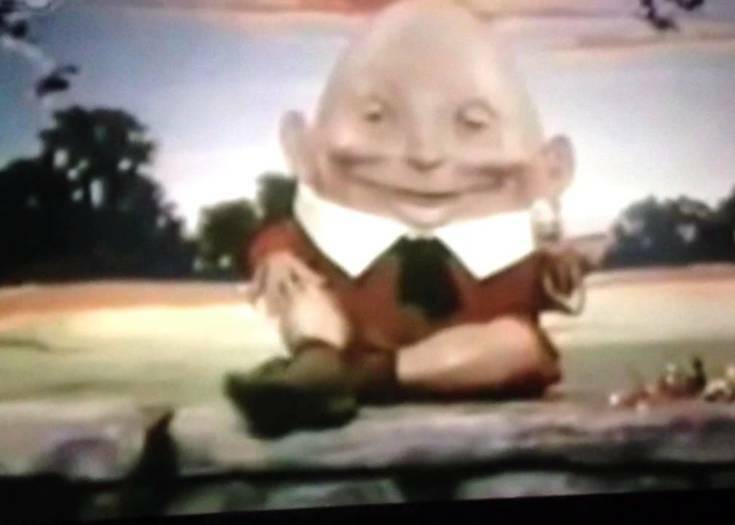 It was later revealed that the doll twins are the first phase of an elaborate promotional stunt by Thorpe Park Resort, who plan to launch “the world’s first psychological theme park” next spring. Brown is keeping the majority of details about the park top secret, and has been gradually leaking out cryptic clues since he first announced the park in October… including the size and scope of the attraction (which will span over 2,300 square meters and a creative staff of more than 1,000 specialists), and the duration of the average vistor experience (13 minutes). 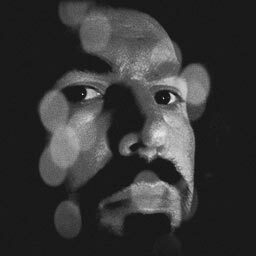 For more details, you can sign up for their mailing list at MindsWanted.co.UK. 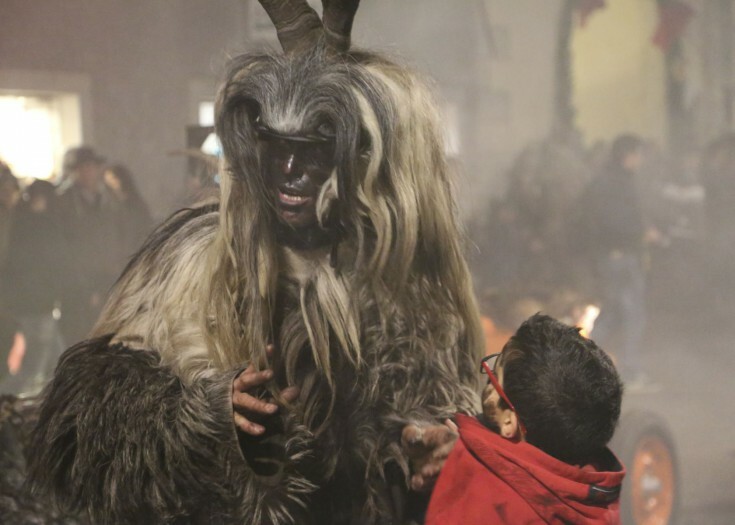 Previous Story Austrian Town Introduces Syrian Refugee Kids to Krampus!